Video Games: What Is a Season Pass? 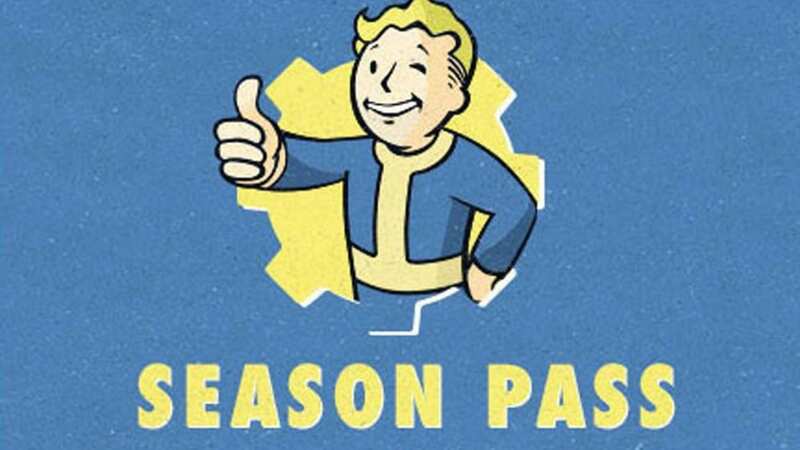 Home » Guides » Video Games: What Is a Season Pass? While looking through video games, particularly at downloadable content (DLC), you’ll come across the term Season Pass. It can be a bit confusing, especially when you consider how much DLC and passes have changed over recent years, but trust us that it’s not complicated. A Season Pass is a one time purchase that grants you future digital content for a set period of time. In most cases, this means you will be able to download all future digital content, but for other cases it is a pre-determined time frame. Recently, Season Passes have been passed over in favor of DLC packs. These are almost the same concept, only they have a set schedule of content and anything not on that schedule will not be free for pass holders. For example, Mortal Kombat X’s Kombat Pack covered four fighters and four sets of skins, any skins outside of that pack (Brazil Skin Pack, for instance) was not covered.